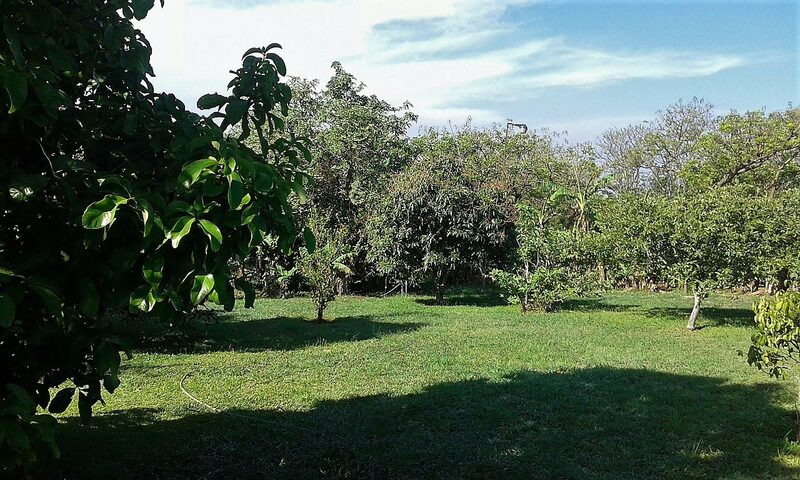 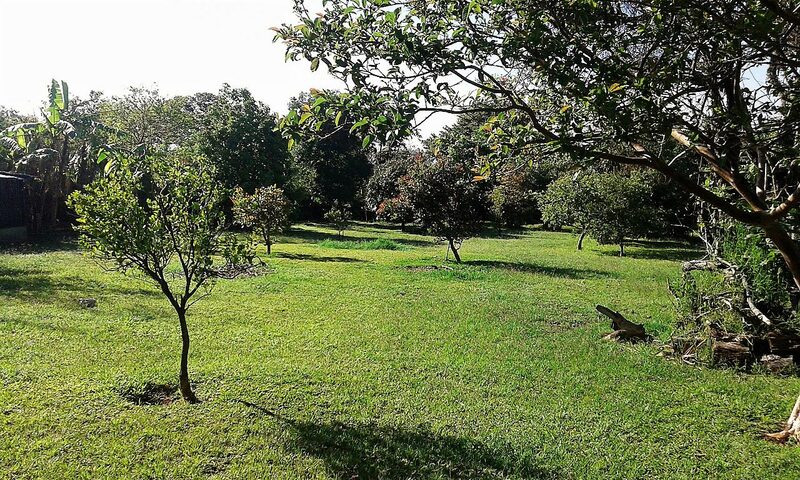 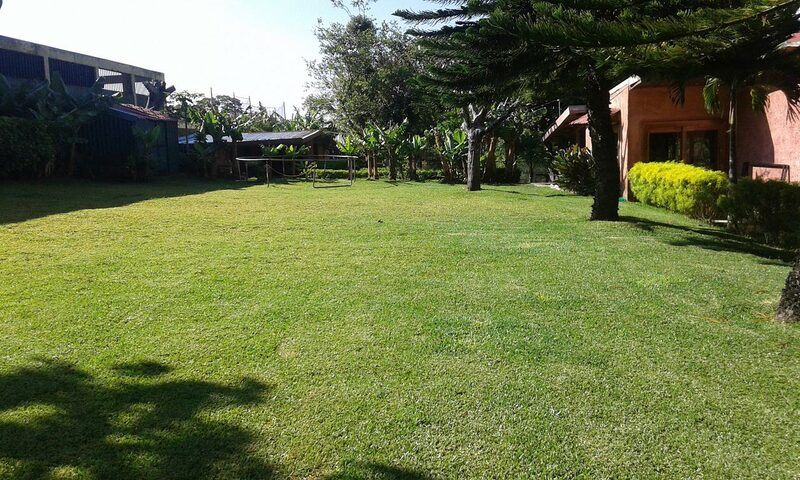 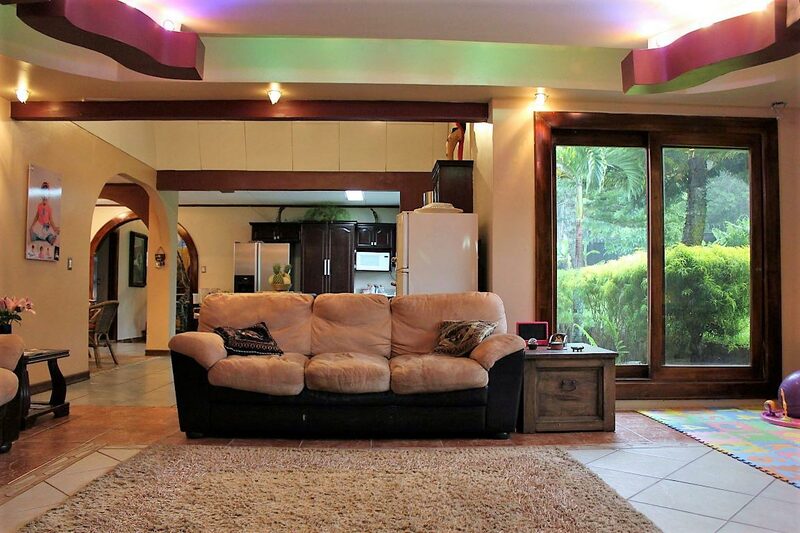 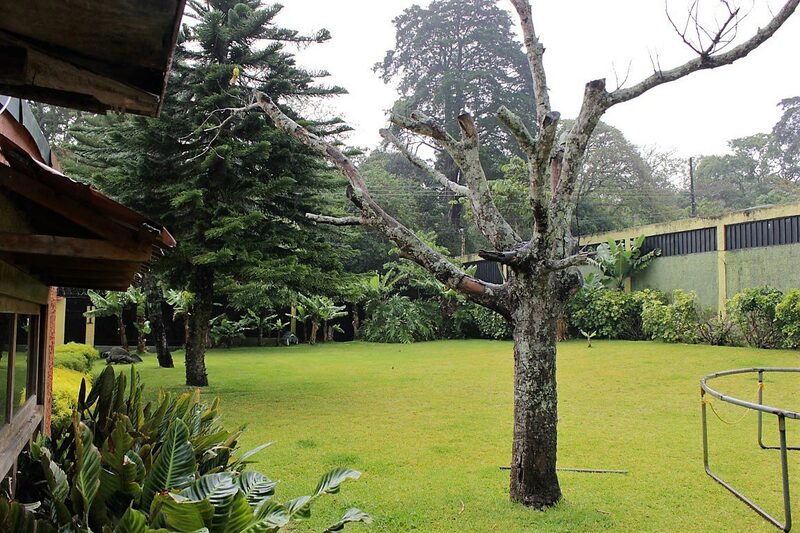 Located in the community of Heredia, you will find this peaceful estate. 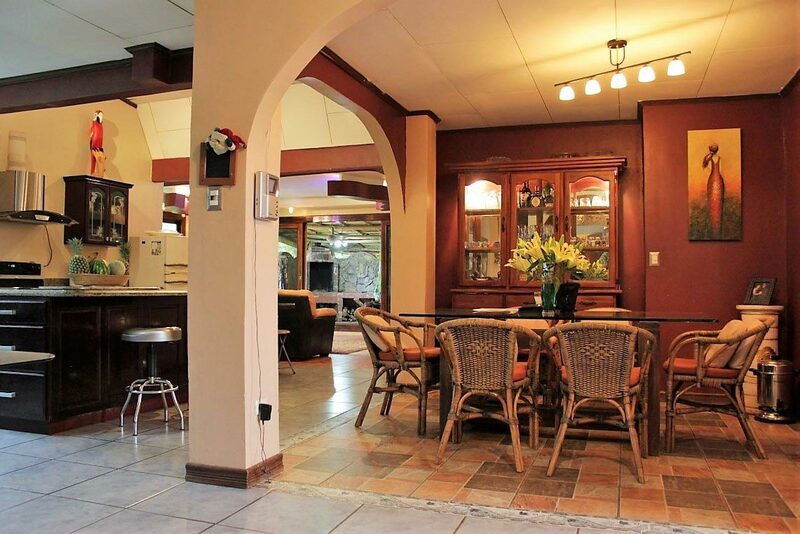 It has easy access to the central valley, and it is only 12 minutes away from Heredia's largest in-door Mall. 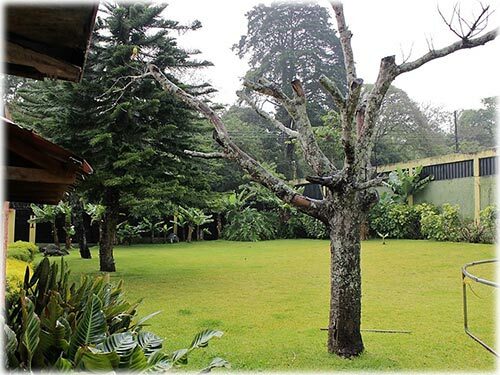 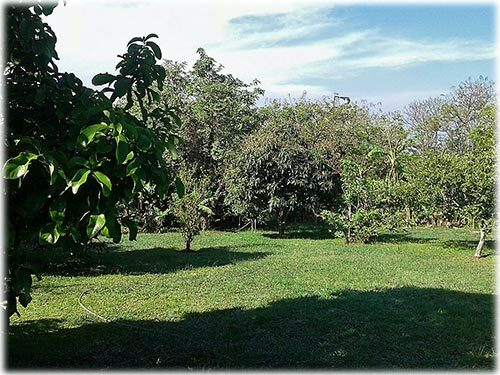 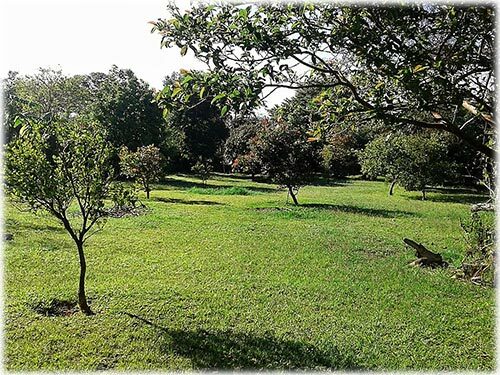 A green refuge, with lush green open gardens, pine trees and a variety of fruit trees and plants, surrounding the property, it´s an absolute paradise. 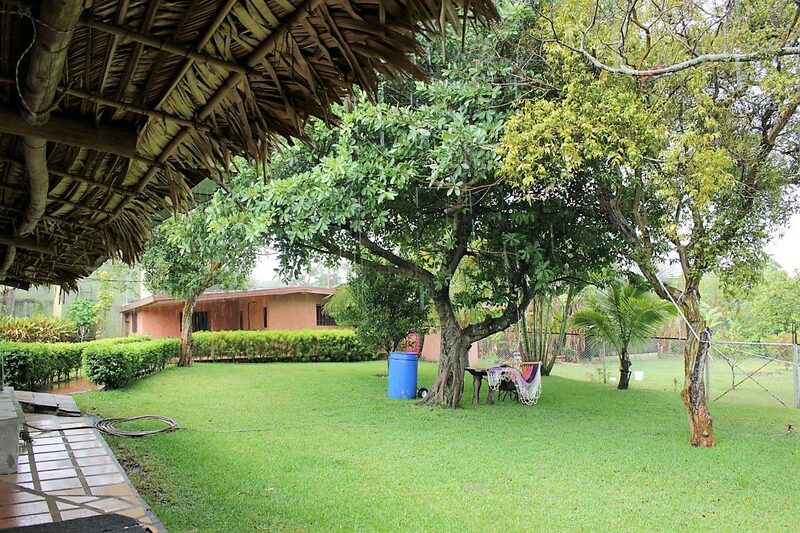 This beautiful property comes with a spacious two-story warm and inviting main house and a separate charming guest house with living room, kitchen, patio, and private bathroom. 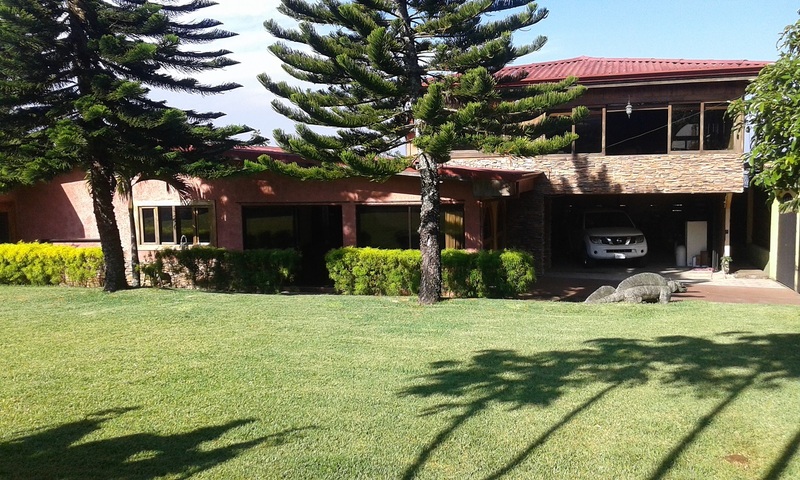 The main house has a construction size of 450 m2. 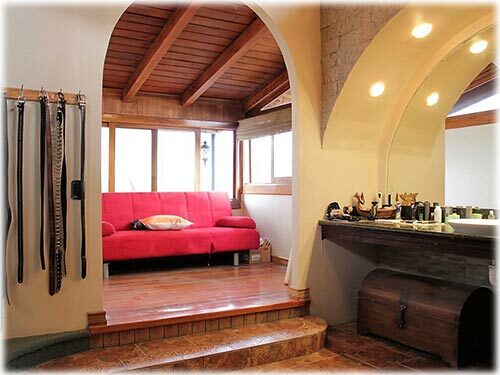 (5,380 sq .ft.) 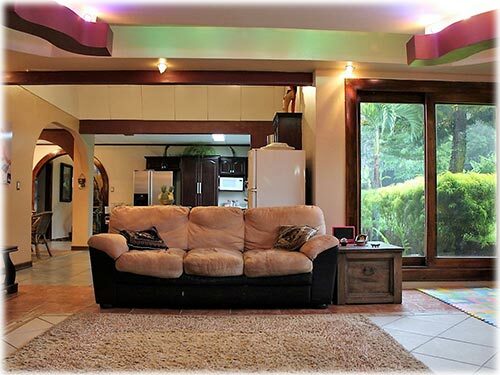 with 5 bedrooms, 4 full bathrooms, 2 large bright living rooms, open-end granite gourmet kitchen, 4 or more car garage, rancho-style patio with built-in stone BBQ. 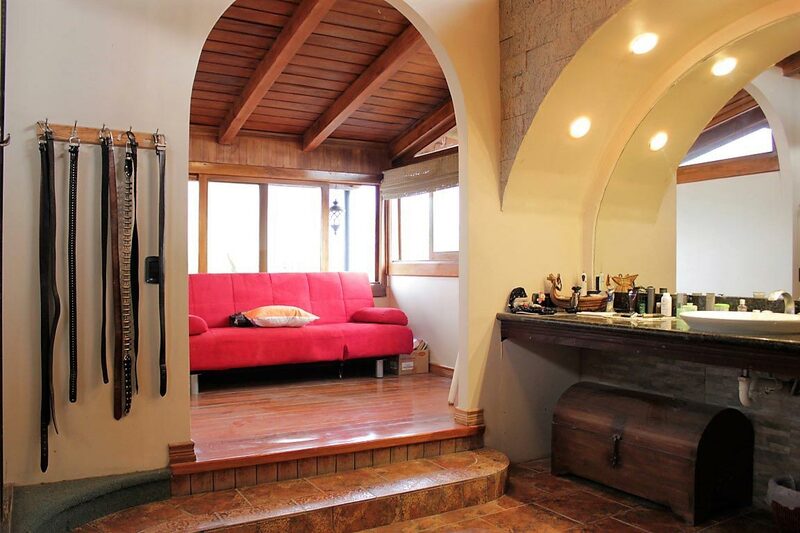 The guest house is 125 m2 and includes a living room, kitchen, patio and private bathroom. 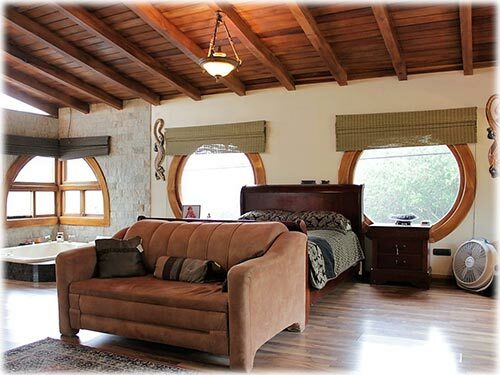 Wood framed arch entryways will lead you to the vast living room, complemented by imported Brazilian floor tile. 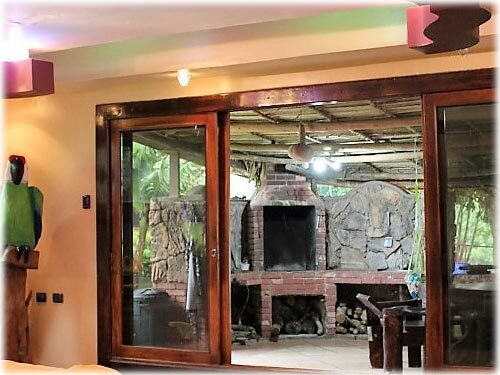 Opening the two large sliding glass doors you will find the country-yard gardens, exhibiting a unique and enjoyable landscape. 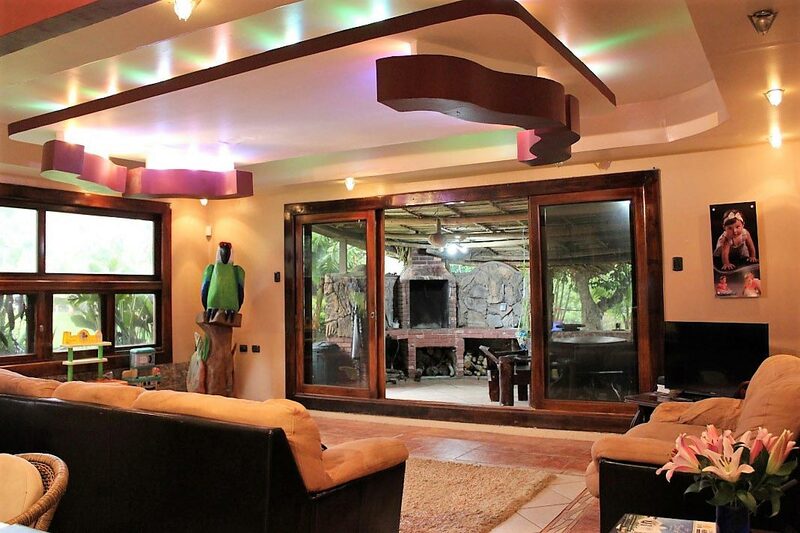 A large family entertainment room leads out to the back patio & BBQ area. 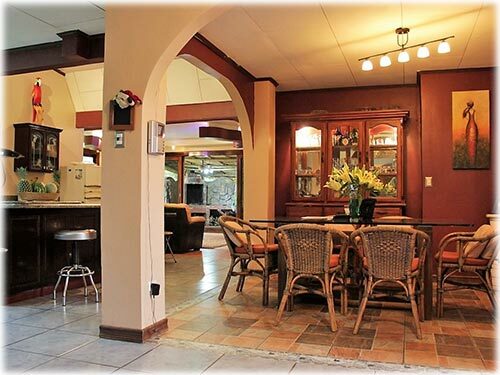 In between the living rooms, you will find a beautiful and elegant open-end gourmet kitchen, with granite counter tops, and equipped with the best stainless steel whirlpool appliances. 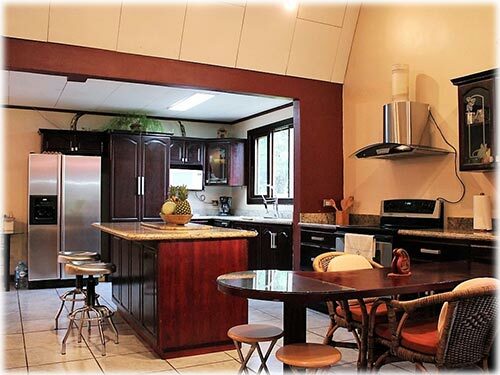 In addition, featuring fine wood furnishings, and a center island that will provide more comfort with plenty of cabinets for storage and a kitchen bar. 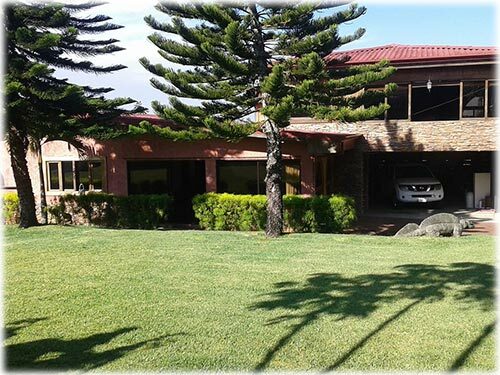 Two covered terraces lay on opposite sides of the house where you will be able to appreciate the astonishing views of the mountains, valley and even the low flying airplanes since the international airport is approximately 25 minutes away. 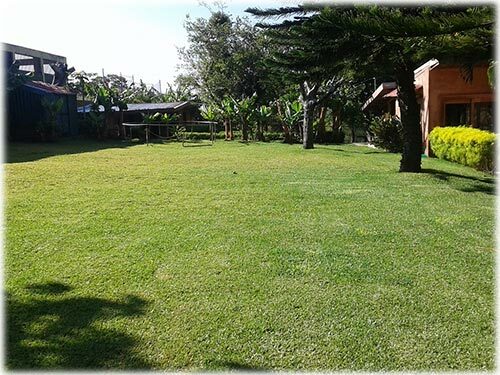 In addition, on the ground floor you will find an office or study area, maid’s quarters, a laundry room and an outdoor game room spacious enough for a gym, pool table, football and much more. 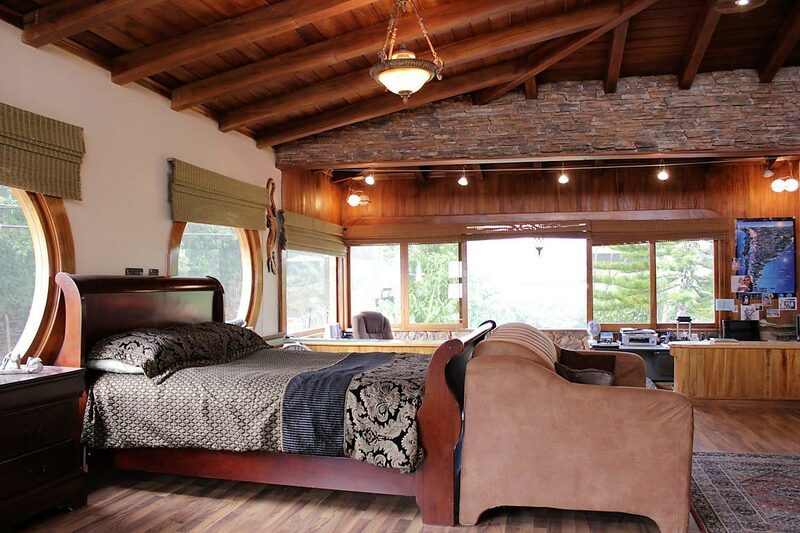 An amazing master suite 87 m2 (936 sq.ft.) 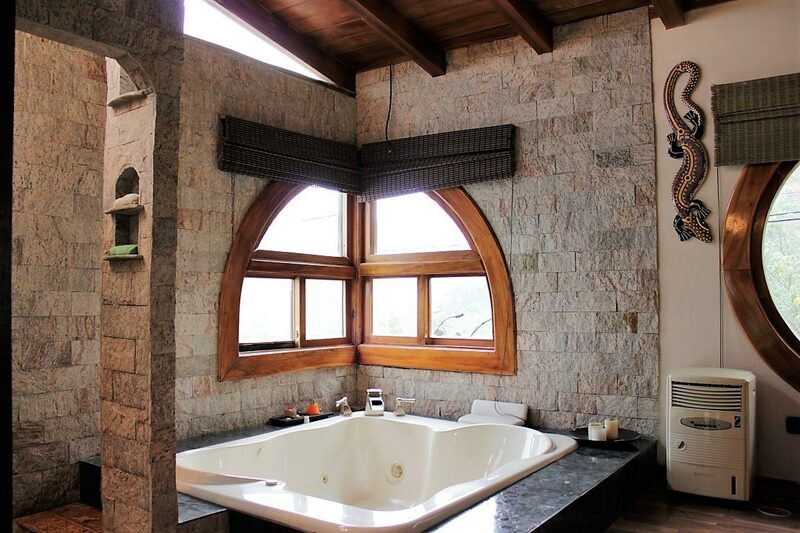 covers the entire top floor. 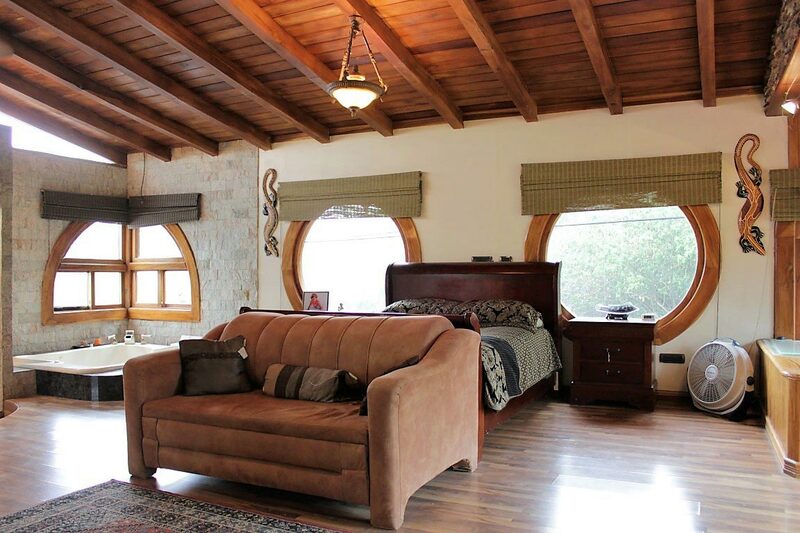 This huge distinctive master bedroom is notably decorated with fine wood framed arched windows, a vaulted high ceiling of crafted wood beams and a generous walk-in closet. 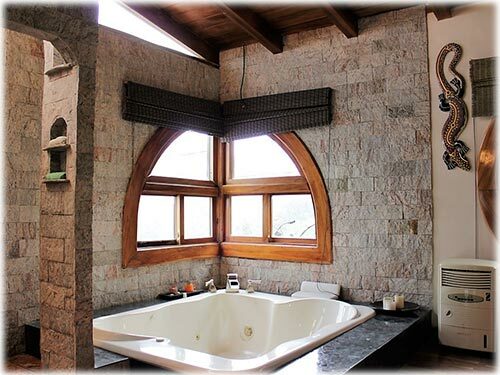 For extreme relaxation, you will find a uniquely designed full in-suite bath with dual sinks, dressing room with makeup table & mirrors, granite rock rain shower with separate large Jacuzzi hot tub from which the majestic views can be appreciated as well. 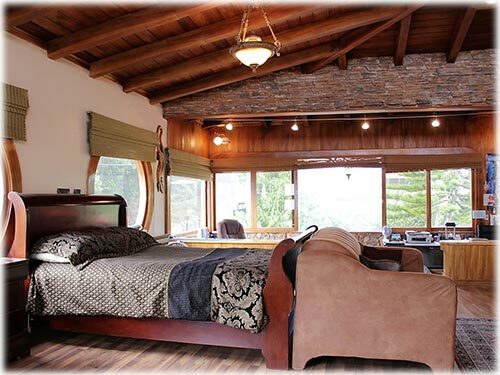 The property is monitored by security cameras and lighting throughout, 75% of the property is surrounded by 22 ft. high stucco wall, the rest fenced in. In the beautiful lush gardens, you will find a covered fish pond with a waterfall fountain.